Children's Day is a special occasion remembering Chacha Nehru on his birth anniversary as he emphasised the importance of giving love and affection to children. Celebrating the children around us, and bring a joyous smile to their faces, here are 5 books you could get them on the occasion of Children's Day. 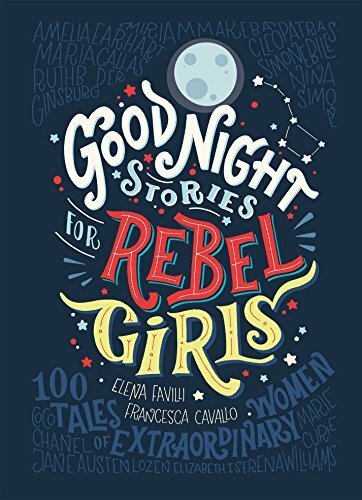 1) Goodnight Stories for Rebel Girls 1 & 2 by Elena Favilli and Francesca Cavallo: 100 bedtime stories about the perseverance and bravery of 100 extraordinary women, this book has been illustrated by 60 female artists from around the world. 2) The Upside Down King by Sudha Murty: Discover speaking bears, Ravana’s brother- the God of Wealth, and a man with thousand arms. In an interesting twist to the genre of mythology, Murty brings out the dissimilar personalities of Krishna and Rama, despite being reincarnations of the same god, Lord Vishnu. 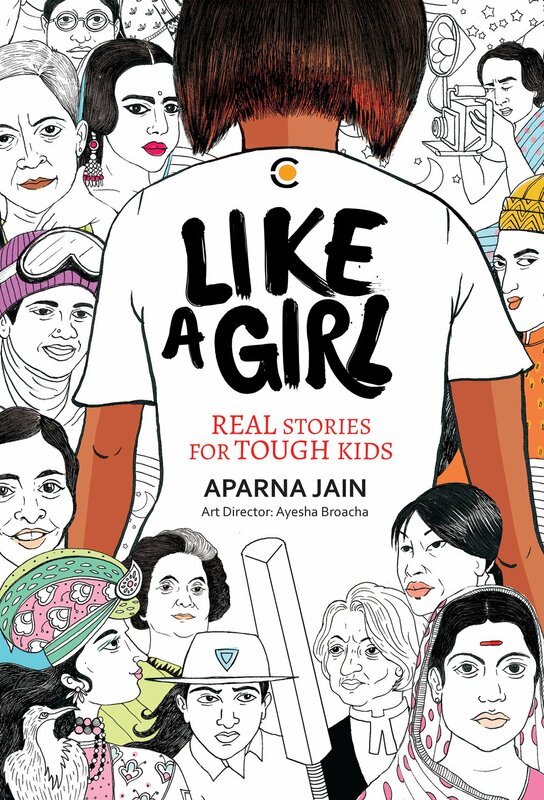 3) Like a Girl by Aparna Jain: ‘Sit like a girl’, ‘Learn to cook because you are a girl’, ‘Behave like a girl’. In a world where boys still have it easier, read stories about 56 Indian women who have broken stereotypes and barriers through their determination to win elections and legal cases, climb mountains, and mastered science. 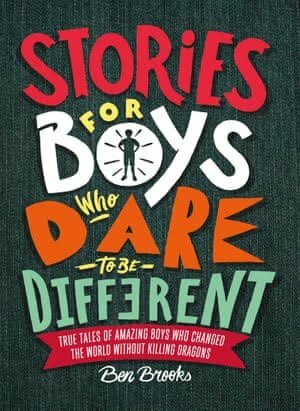 4) Stories for Boys Who Dare to Be Different by Ben Brooks: A book that consists of 75 famous and not-so-famous men who have smashed stereotypes and broken rules by being sensitive, innovators, introverts, while maintaining their individuality and expression. From Salvador Dali to Jesse Owens, there’s a story of every person who expands the concept of masculinity and gender-roles. 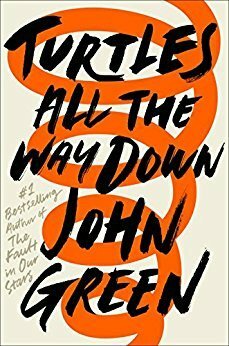 5) Turtles All the Way Down by John Green: One of the many Young Adult Fiction books written by John Green, Turtles All the Way Down explores the hindrances that come with a high school student being diagnosed with multiple anxiety disorder along with an investigative crime subplot.